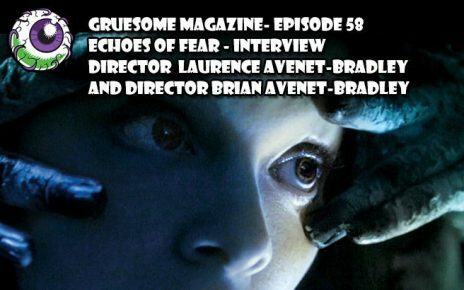 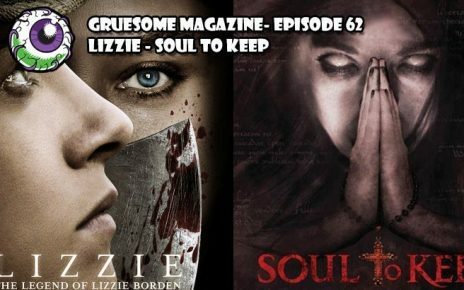 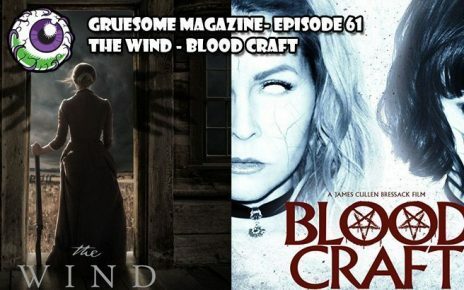 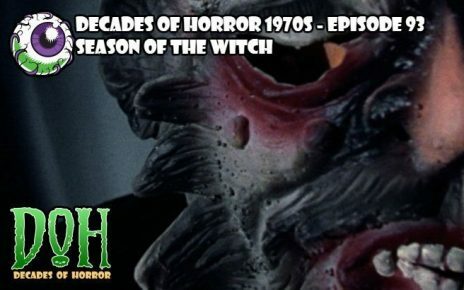 This week, the Grue-Crew go back in time to the late sixties to face Helter Skelter and to the 5th century to shoves some heads onto some spikes. 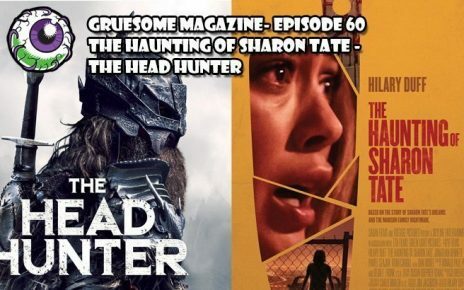 The first film this week is THE HAUNTING OF SHARON TATE from director Daniel Farrands where a young Hollywood starlet (Hilary Duff as Sharon Tate) has nightmarish premonitions about her own demise. 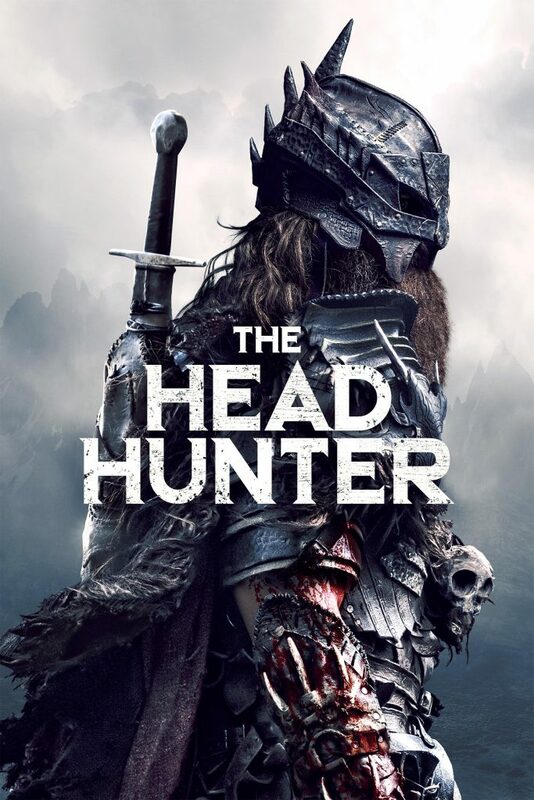 The second film is THE HEAD HUNTER from director Jordan Downey which follows a medieval hunter of the supernatural as he nears his quest of defeating the beast that slaughtered his daughter. 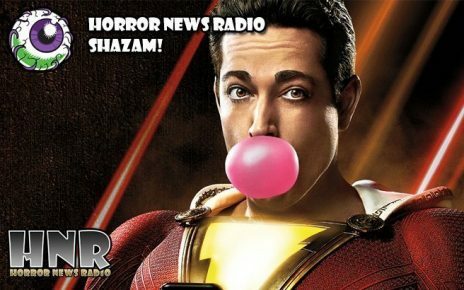 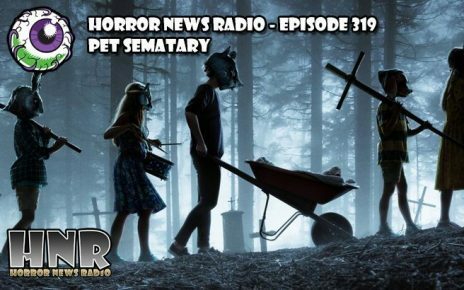 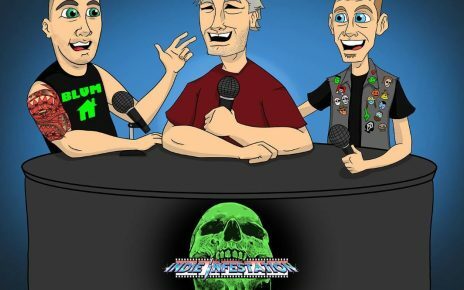 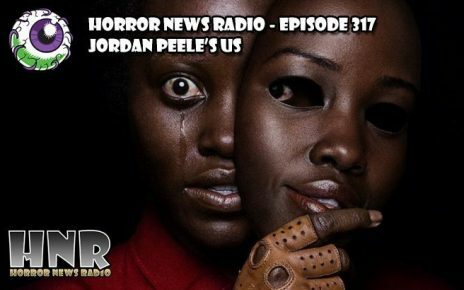 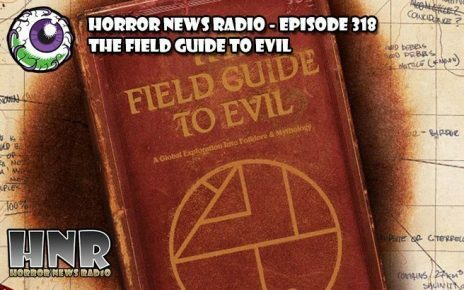 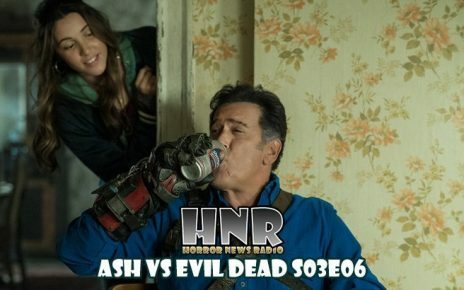 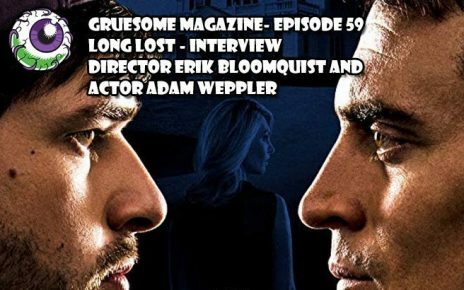 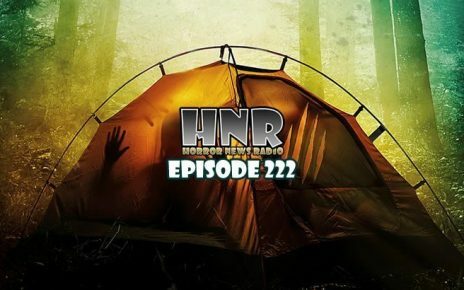 Doc Rotten from Horror News Radio and Jeff Mohr from Decades of Horror: The Classic Era — and introducing Crystal Cleveland, the Living Dead Girl, as they share their thoughts about this week’s awesome collection of streaming horror films. 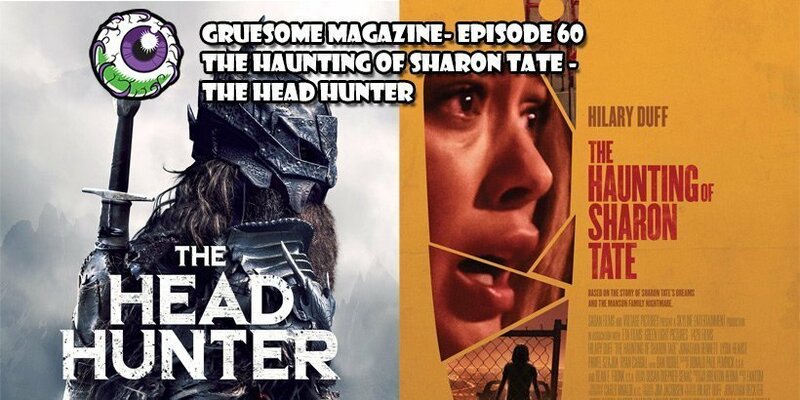 Release: Saban Films will release the thriller THE HAUNTING OF SHARON TATE in theaters and on demand April 5, 2019.